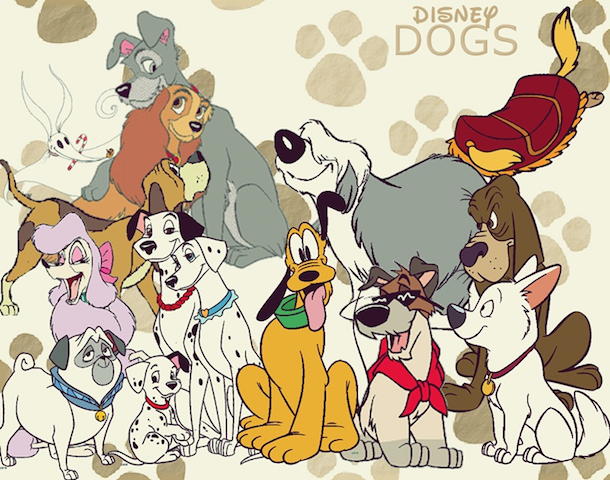 Quiz - Which Disney dog are you? Can we guess which Disney dog you are most like based on your personality? Take the quiz below to find out which pup you are most like! Photo credit: GIPHY, Disney Wiki. What is your current summer jam? Which fast food joint can you absolutely *not* live without? Which of these actresses would you hang out with? Finally: what’s your favorite Disney movie out of these five options?